On today’s episode of All in the Industry®, host Shari Bayer is joined by Michael Solomonov, co-founder of CookNSolo Restaurant Partners and executive chef/co-owner of Zahav, Philadelphia’s pioneering modern Israeli restaurant. Michael also co-owns Federal Donuts, Dizengoff, Abe Fisher, Goldie, and the philanthropic Rooster Soup Company, which donates 100% of its profits to support Philadelphia’s most vulnerable citizens. Michael is a four-time James Beard Award winner, including Outstanding Chef in 2017 and Best Chef, Mid-Atlantic in 2011. 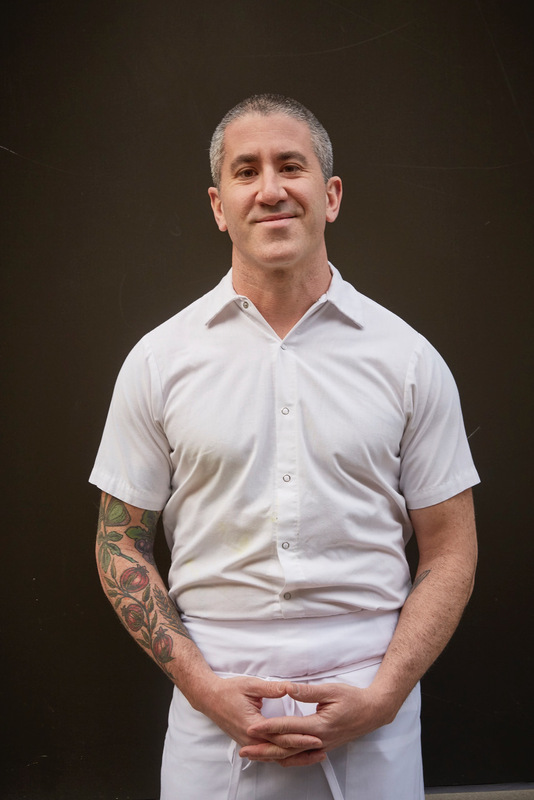 He has a new cookbook with his business partner Steven Cook, entitled Israeli Soul: Easy, Essential, Delicious; who he has written two previous books with, including Federal Donuts, and Zahav, A World of Israeli Cooking, which won James Beard Awards for “Book of the Year” and “Best International Cookbook”. Today’s show also features Shari’s PR tip, Speed Round, Industry News, and Solo Dining experience at Mission Chinese Food in Bushwick, Brooklyn. Listen at Heritage Radio Network, or subscribe to our podcast on iTunes, Stitcher and/or Spotify. Follow us @allindustry.